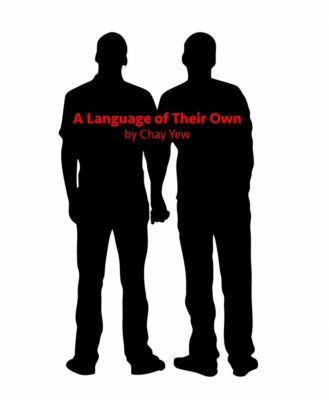 Chay Yew’s A Language of Their Own focuses on Oscar and Ming who had been together for four years. They break up after Oscar is diagnosed with AIDS, however, neither is able to let the other go completely. Both begin relationships with new boyfriends and find navigating these relationships just as complicated as when they were together – like learning and creating the nuances of a new language. NOTE: The play contains strong sexual language and situations so parental discretion for minors is advised. 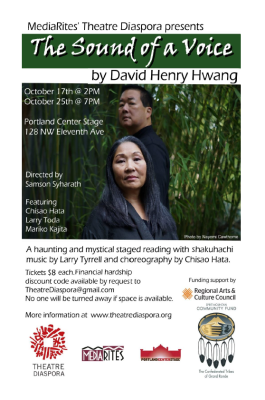 Theatre Diaspora will perform two staged readings of A Language of Their Own, directed by Andrew Klaus-Vineyard, co-artistic director at defunkt theatre) with associate director Samson Syharath, atPortland Center Stage (128 NW 11th Avenue, Portland) on Saturday, September 10 at 7:30 p.m. and atPortland Actors Conservatory,(1436 SW Montgomery St., Portland) on Sunday, September 18 at 2:00 p.m.Tickets are $10 for general seating and $5 for Oregon Trail cardholders, students and AIDS Walk participants (provide registration). Tickets are available for purchase now at PCS.org for the Sept 10th show and at www.brownpapertickets.com/ for the Sept 18th show. 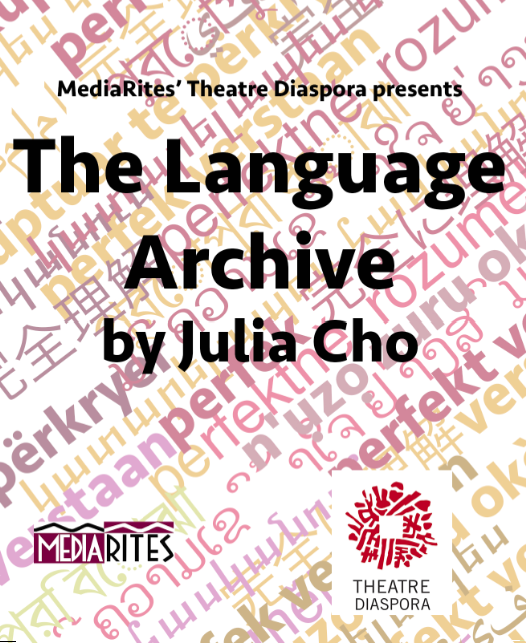 The Portland production is produced by Wynee Hu with co-producers Samson Syharath and Alex Haslett, all producing ensemble members of Theatre Diaspora. 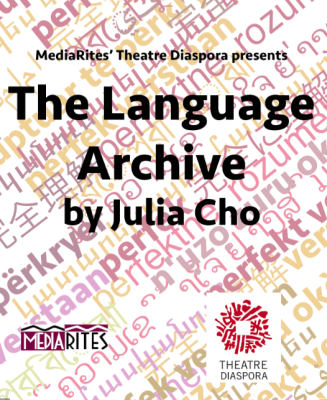 The cast is comprised of local actors: Jess Ford, Ming Young, Samson Syharath, and Ken Tang. Paige Rogers is the stage manager for this production. Chay Yew, playwright and artistic director of Victory Gardens Theater in Chicago, is a recipient of the Obie and DramaLogue Awards for Direction. His productions have been cited by the Los Angeles Times and New York Times as one of the “Ten Best Productions of the Year;” Seattle Times and Strangers’ Best Achievement in Theatre; and was named Best Director by Seattle Post-Intelligencer. He has directed world premieres by playwrights Jose Rivera, Naomi Iizuka, Kia Corthron, Julia Cho, David Adjmi and Jessica Goldberg, and performance artists Rha Goddess, Universes, Alec Mapa, Sandra Tsing Loh and Brian Freeman. Yew is the recipient of the London Fringe Award for Best Playwright and Best Play, George and Elisabeth Marton Playwriting Award, GLAAD Media Award, Asian Pacific Gays and Friends’ Community Visibility Award, Made in America Award, AEA/SAG/AFTRA 2004 Diversity Honor, and Robert Chesley Award; he has received grants from the McKnight Foundation, Rockefeller MAP Fund and the TCG/Pew National Residency Program. 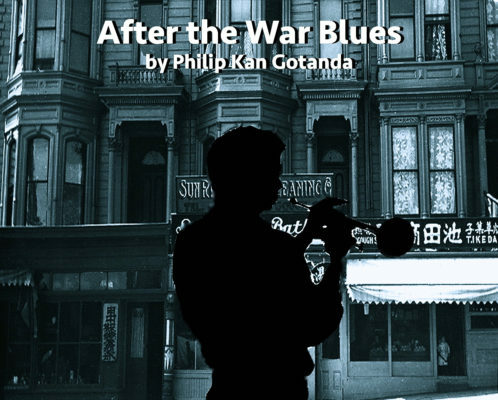 MediaRites‘ Theatre Diaspora presents the Oregon premiere of After the War Blues by award-winning playwright Philip Kan Gotanda, directed by Bobby Bermea and Jamie Rea. Two staged-reading performances will be at 1:30pm on Saturday, June 4, 2016, and at 1:30pm on Sunday, June 5, 2016. 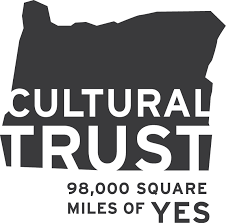 Both at Portland State University’s Lincoln Hall Studio Theatre (1620 SW Park Avenue, Portland, OR 97201) with the playwright attending the performances and post-show audience talkbacks. 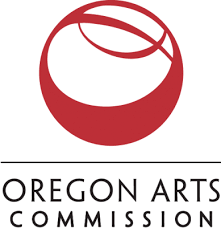 Tickets are $10 each for general seating and $5 each for students and Oregon Trail cardholders. 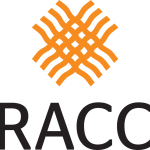 Tickets will be available for purchase beginning May 1, 2016, at www.theatrediaspora.org and Brown Paper Tickets. 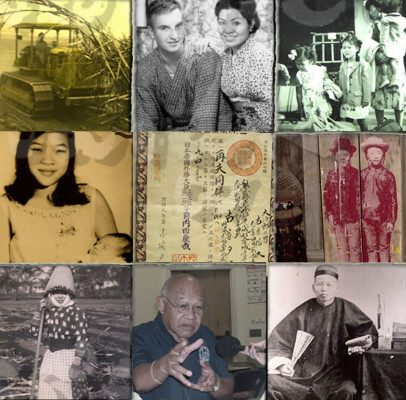 After the War Blues takes place in the aftermath of World War II in San Francisco’s Western Addition District where some Japanese Americans returned from internment camps. 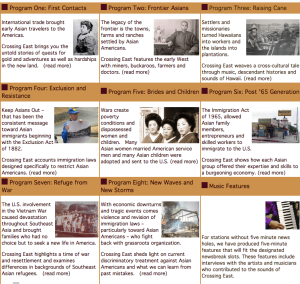 African Americans who came to San Francisco were seeking work, white Southern migrants were looking for economic opportunity, and Russian Jews were arriving to start new lives. 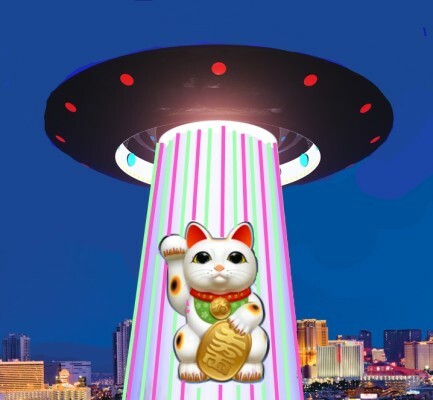 All the characters struggle to get along with limited resources while trying to find their place in this mix of cultures. 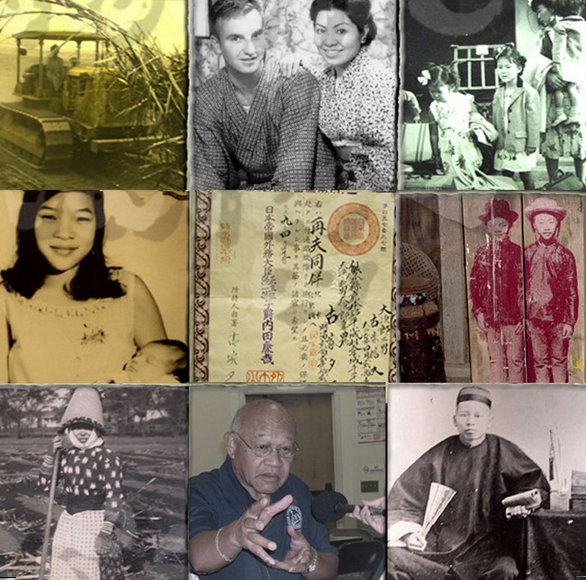 Central character Chet Monkawa is a jazz trumpeter who returns to his family’s rooming house after the internment, but his old neighborhood isn’t the same. The rooming house is now filled with new transplants, and Chet and his fellow boarders must find a new harmony amidst uncertain times. 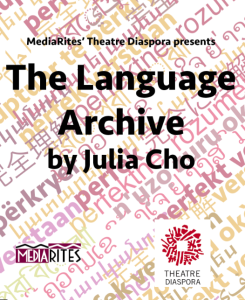 MediaRites’ Theatre Diaspora, presents the last play of the 2015 season: The Sound of a Voice by noted playwright, David Henry Hwang (best known for M. Butterfly, which received the 1988 Tony Award for Best Play, and for Chinglish produced at Portland Center Stage).